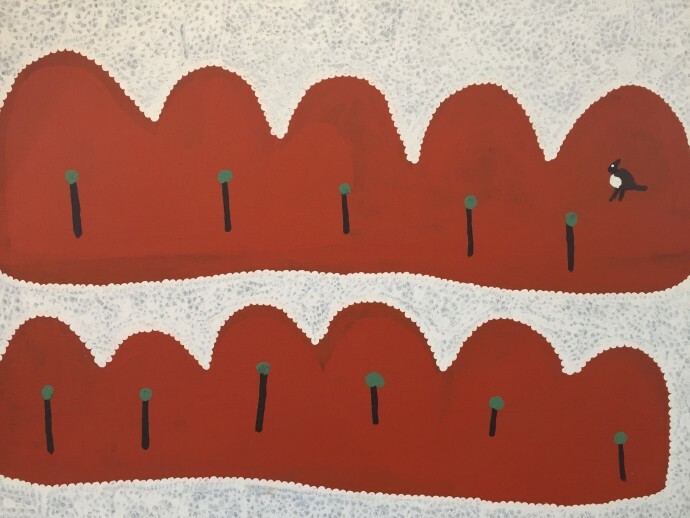 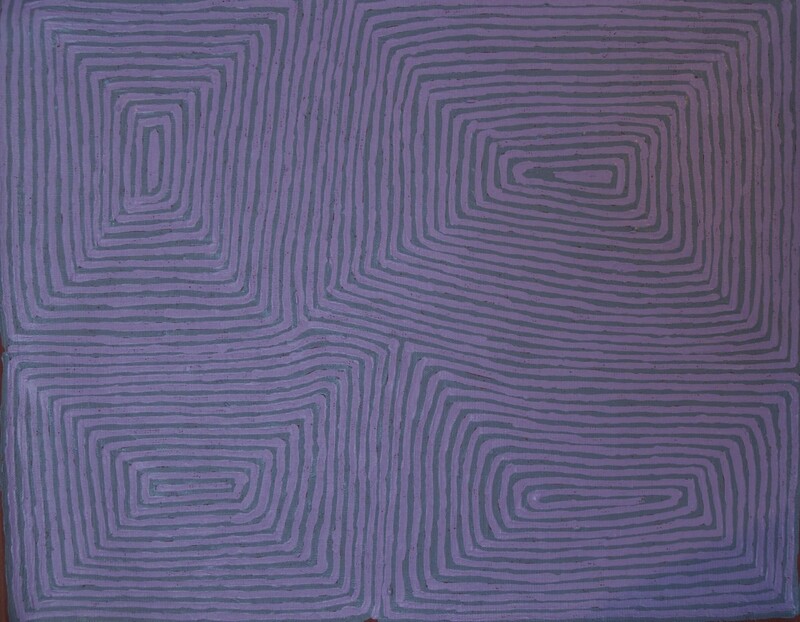 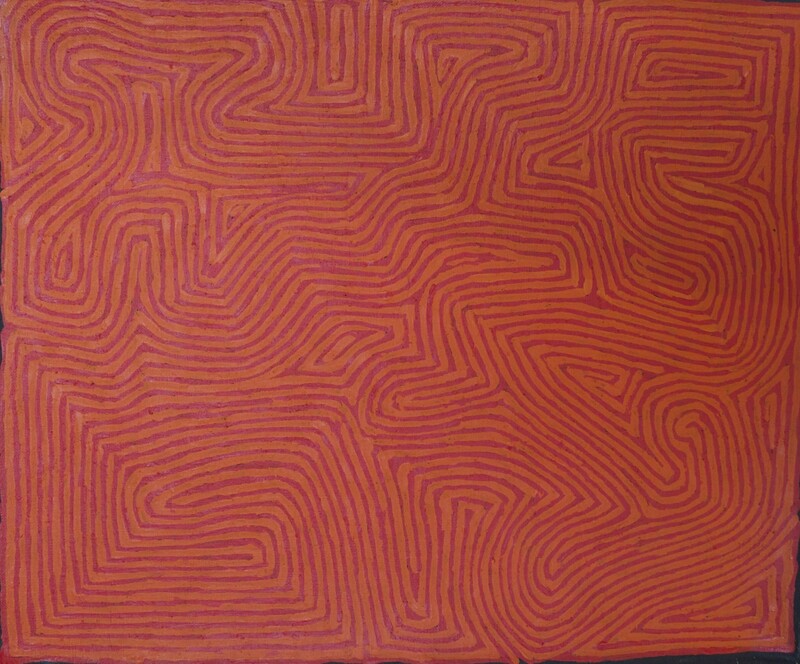 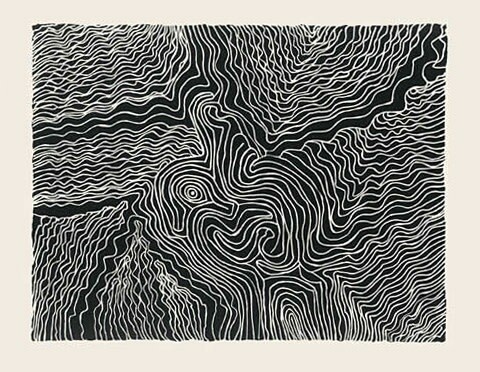 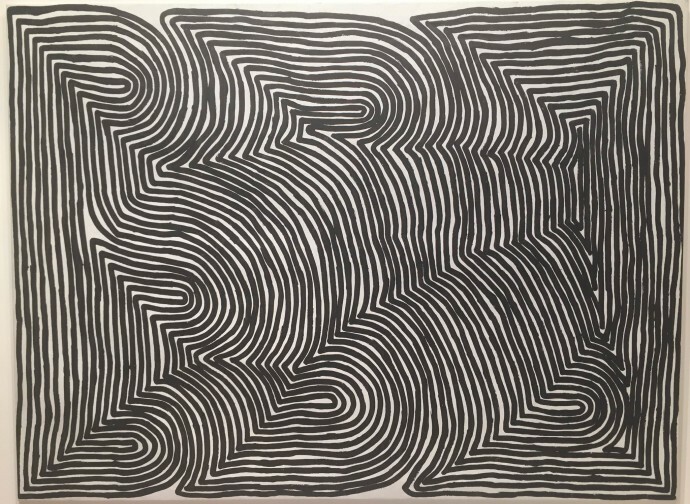 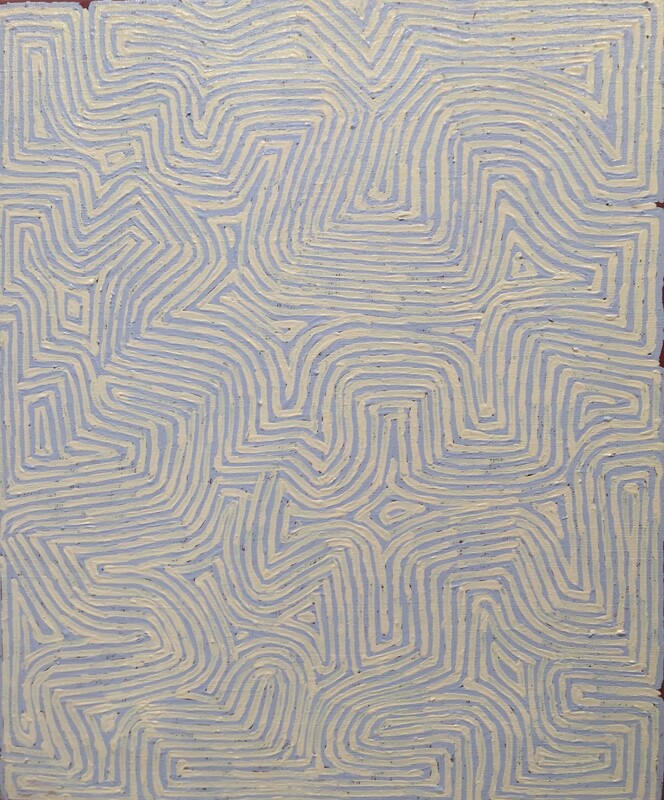 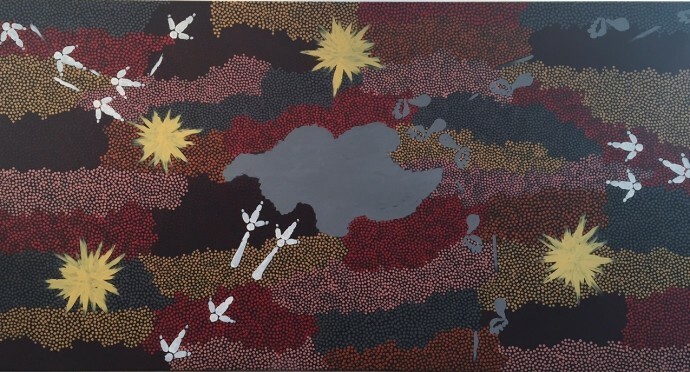 To coincide with The British Museum’s Indigenous Australia: Enduring Civilization, exhibition (23 April – 2 August 2015), the Rebecca Hossack Art Gallery presents Tracks: Land and Landscape in Aboriginal Art. 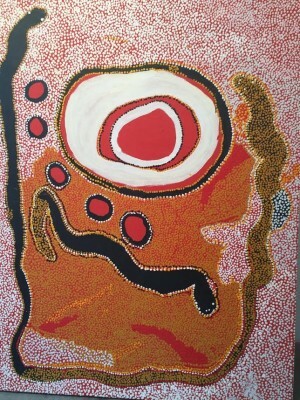 The relationship between mankind and the land stands at the heart of Aboriginal life and art. 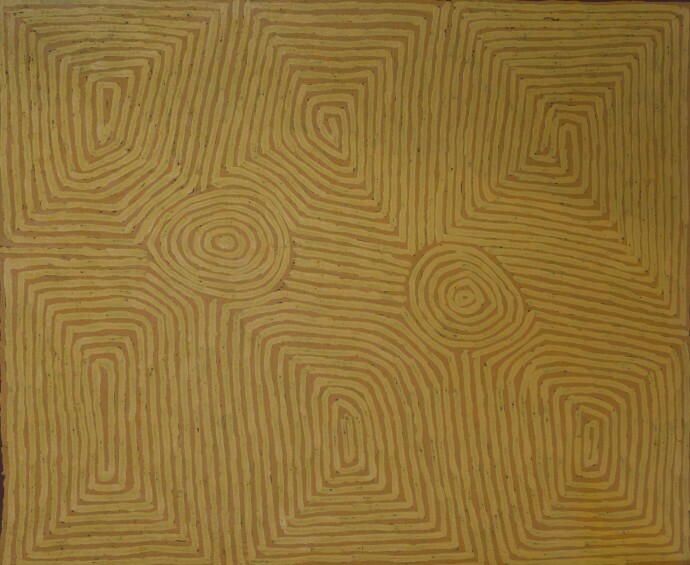 Tracks: Land and Landscape in Aboriginal Art examines the richness of this connection - at once sacred, practical, aesthetic – through masterworks from across Aboriginal Australia. 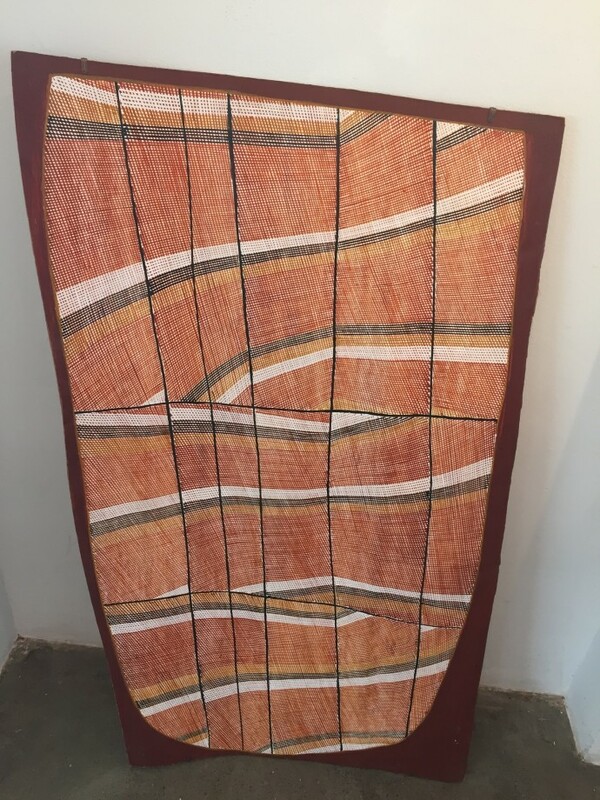 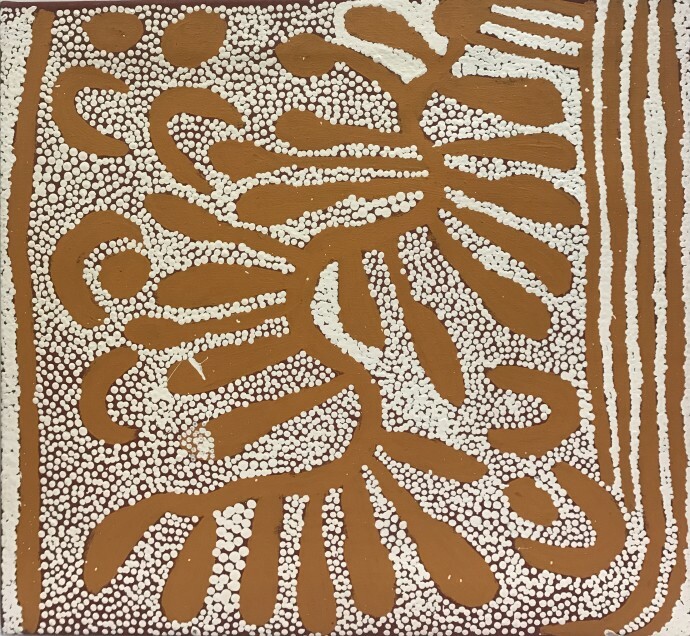 Important paintings from Papunya, Spinifex, Fitzroy Crossing, Lajamanu, Ngukurr, Warmun, and many other desert communities across Australia, will be shown alongside works from the great bark-painting and wood-carving centres of Arnhem Land, Yirrkala, Maningrida, Tiwi and Elcho Island. 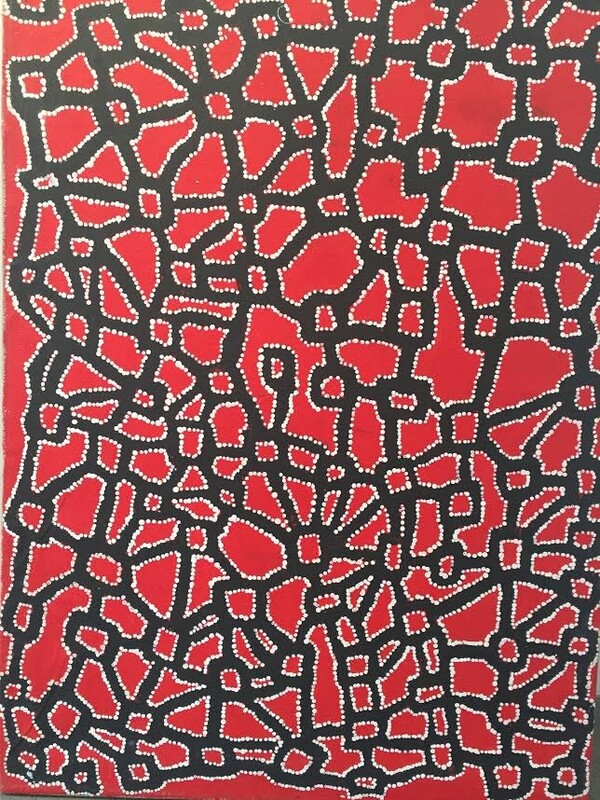 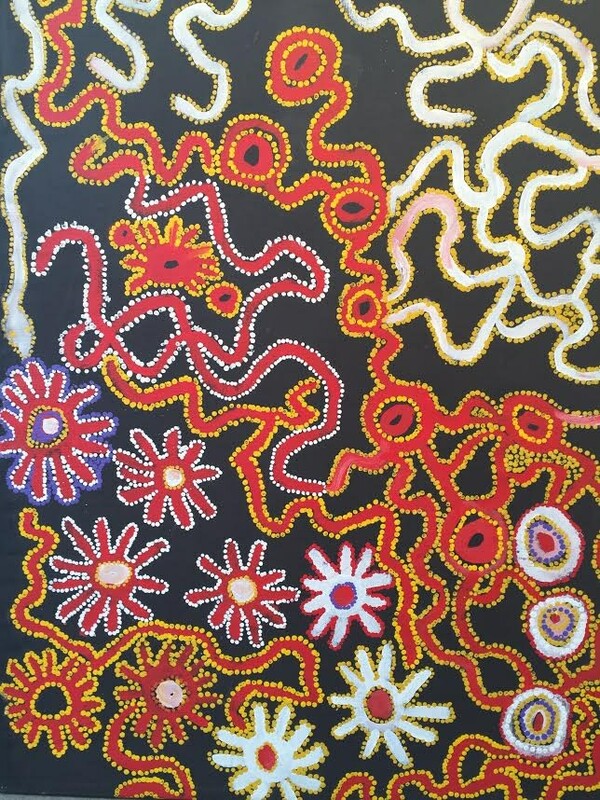 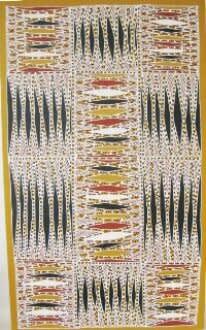 There will also be a large selection of Aboriginal prints.